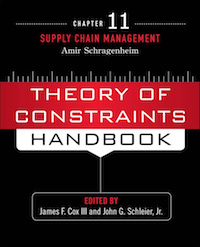 Shows the procedures and measurements to help the supply chain to improve its performance. 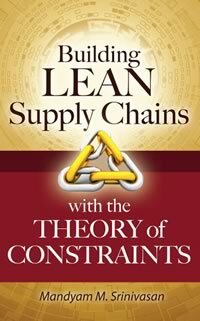 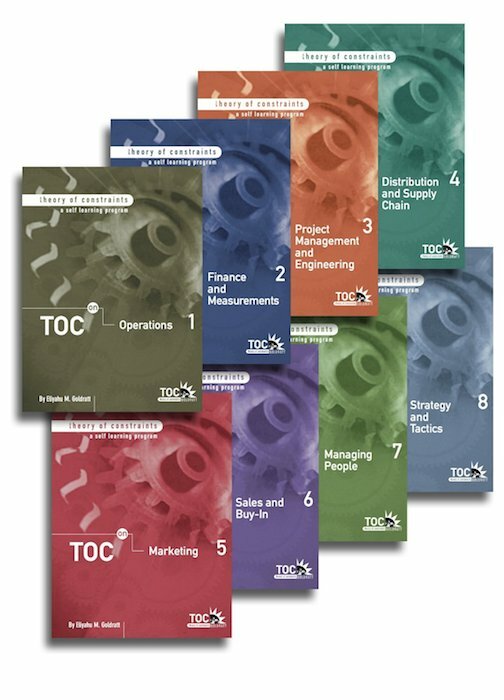 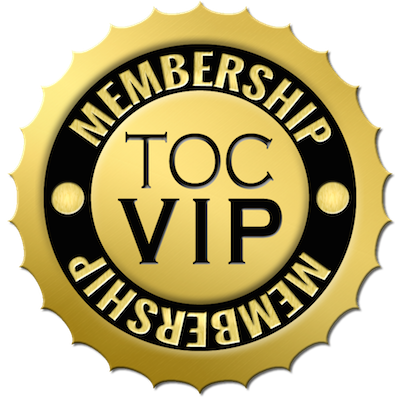 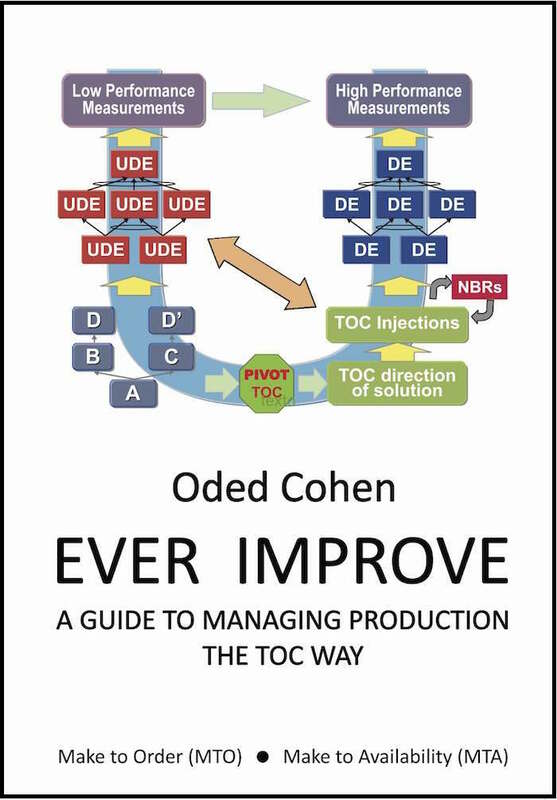 A guide to manage stocks across the supply chain according to TOC principles. 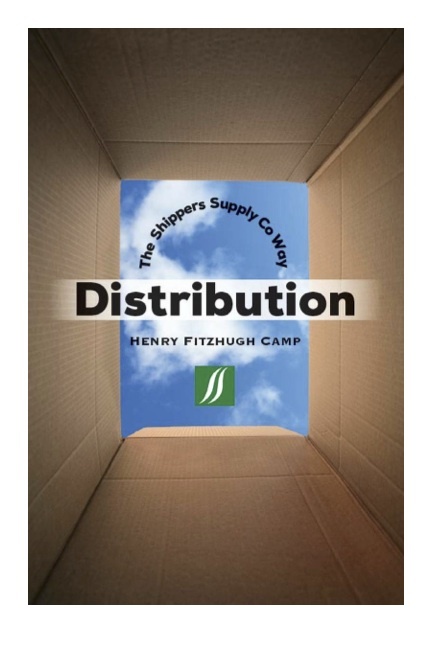 Henry Camp documents in plain language, not TOC jargon, the process his Company follows and why for building and benefitting from a decisive competitive edge. 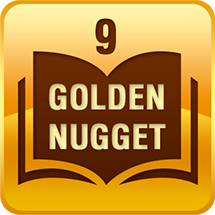 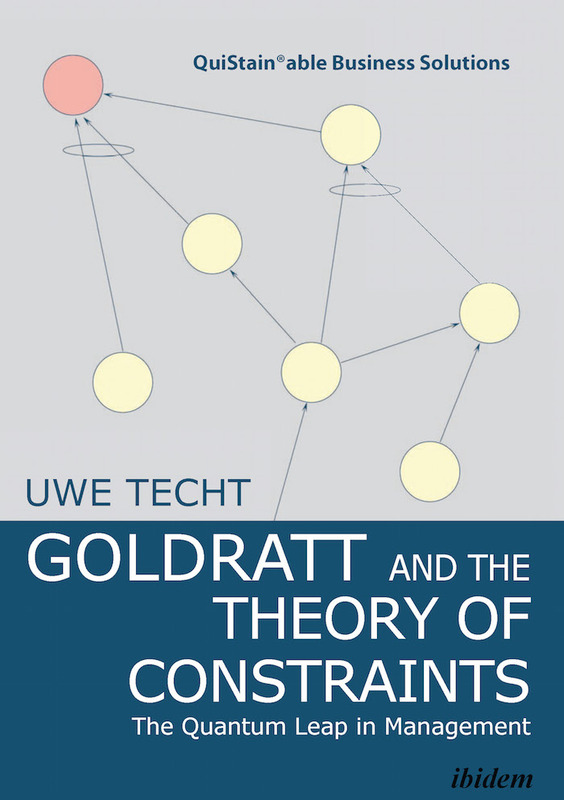 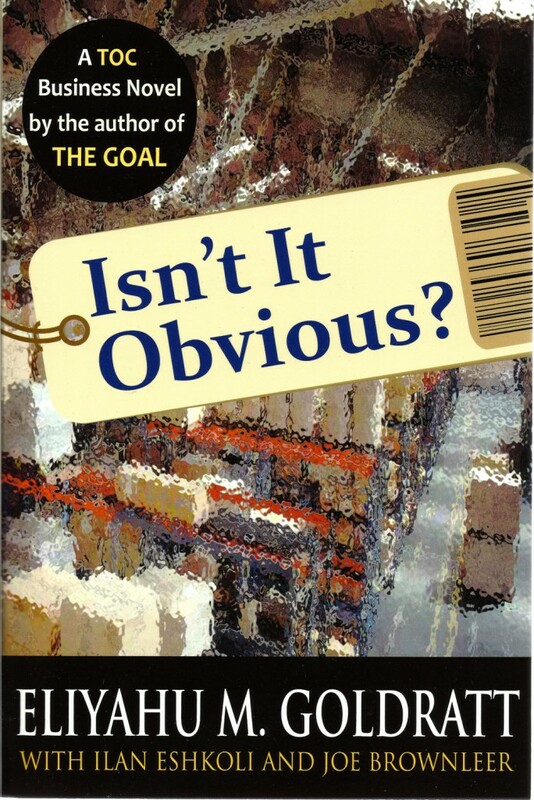 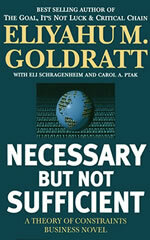 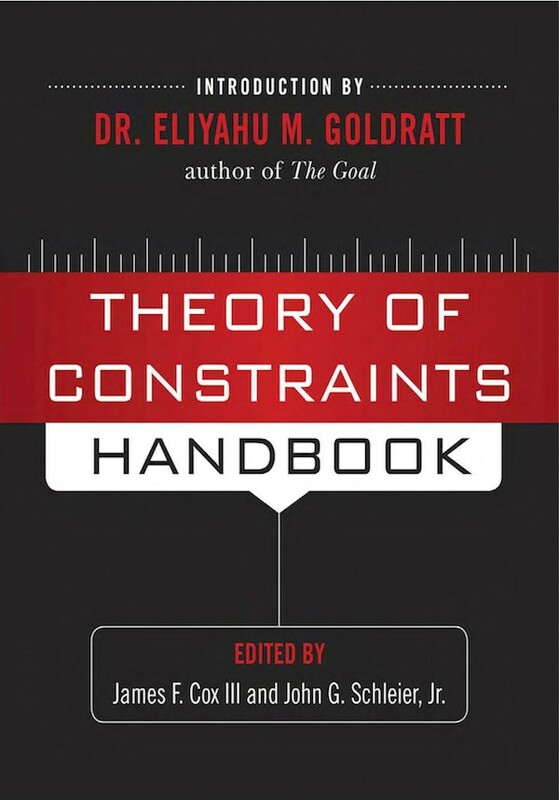 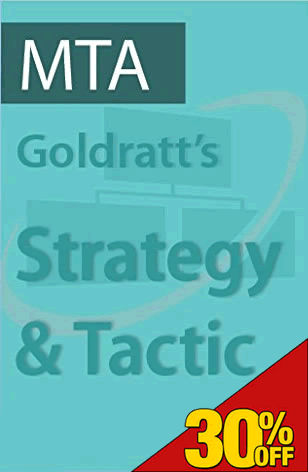 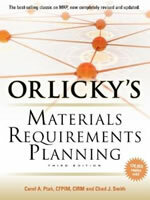 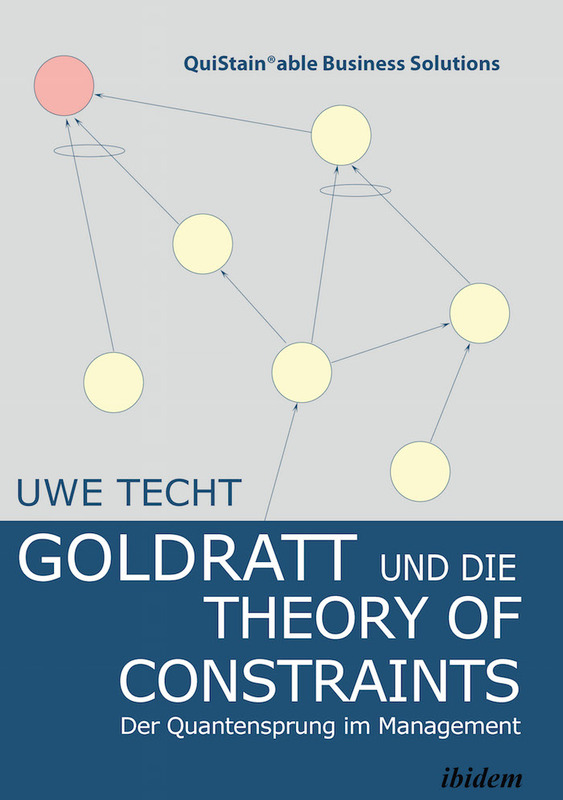 This book does for Retailing what Goldratt\'s best-seller, \"The Goal\", did for manufacturing. 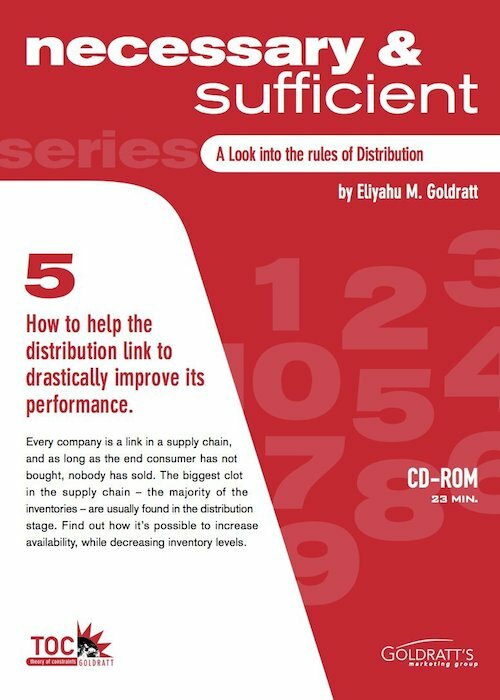 As long as the end consumer has not bought, nobody has sold. 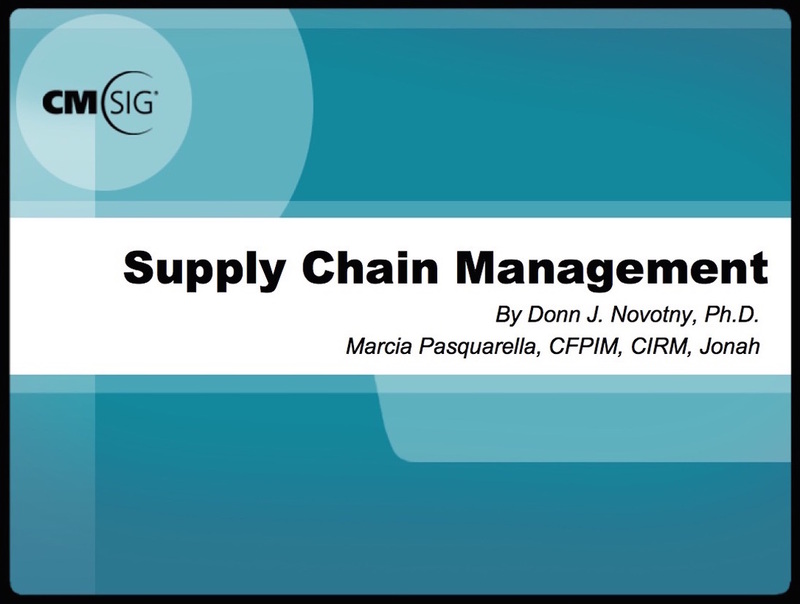 The classic MRP work up-to-date with new information on supply chain synchronization. 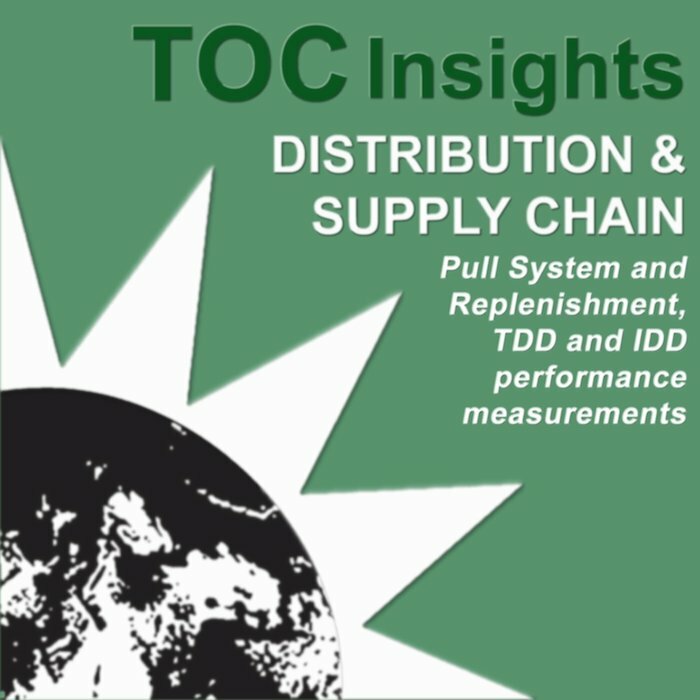 Procedures and measurements to help the distribution link to improve its performance. 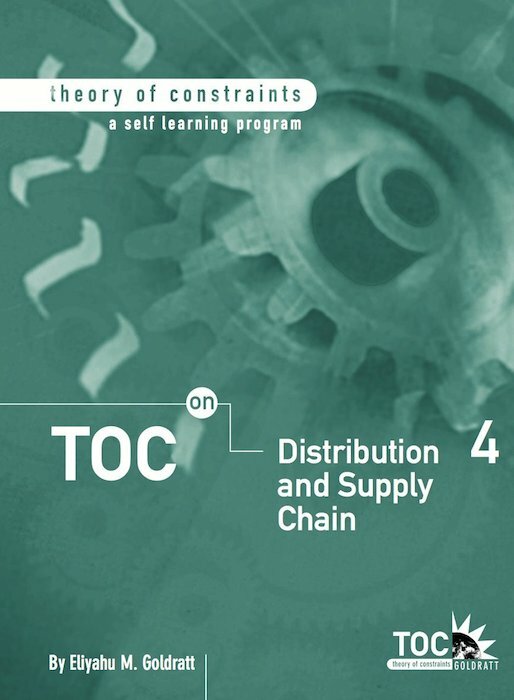 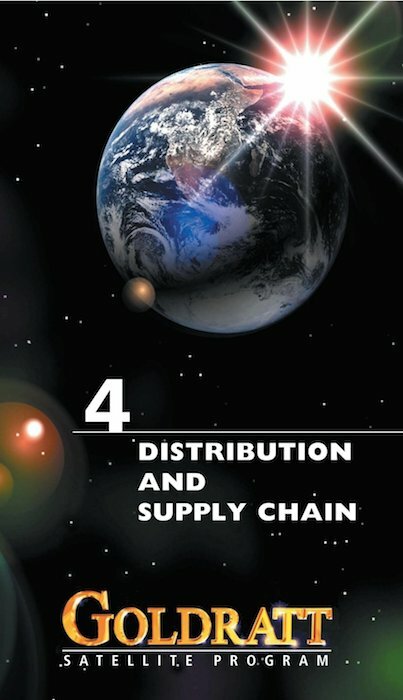 This learning tool is an interactive presentation to manage a distribution supply chain. 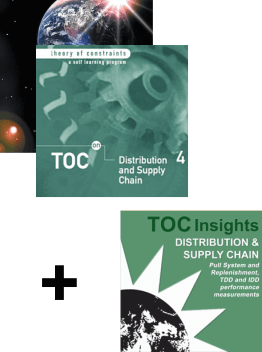 A real-life account of supply chain integration in the textile industry.